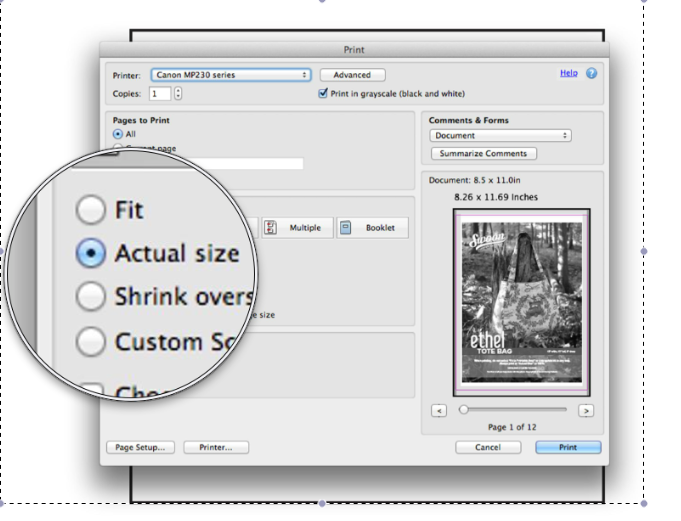 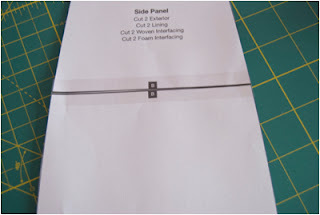 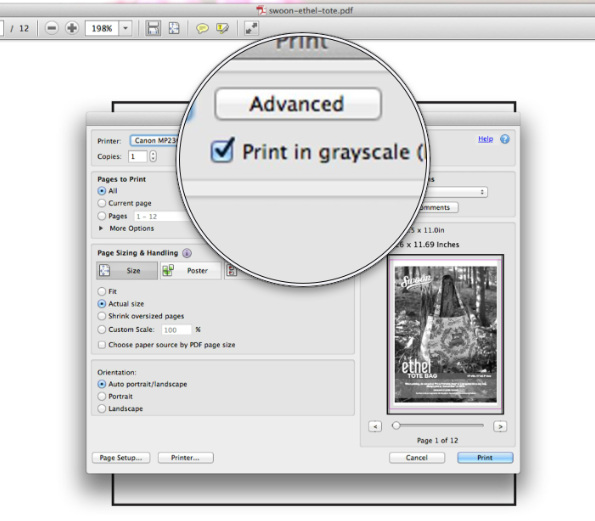 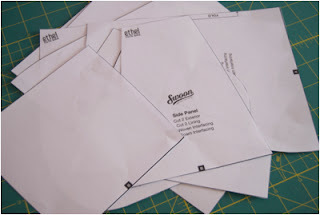 I would like to show you how to accurately print off and piece together a pdf pattern so that it is the correct size. 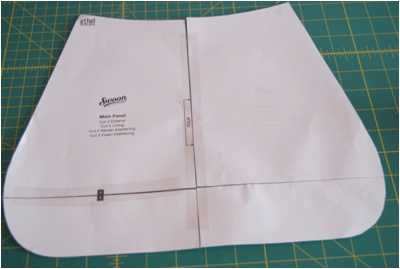 Once you have purchased your pattern and downloaded it, open it up (almost certainly using Adobe Reader). 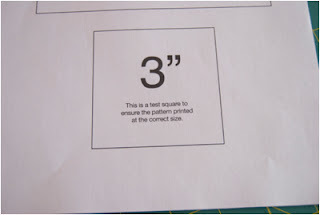 Begin by printing the test square page. 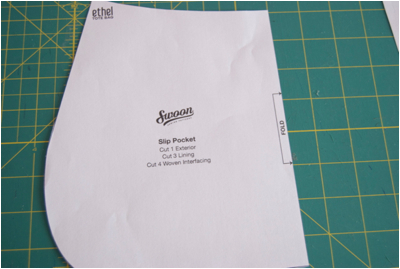 All pattern designers include a test square to ensure that you print the pattern to the correct size. 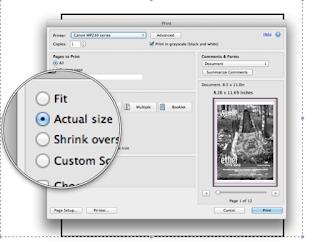 Once printed, check with a ruler that the box is indeed 3" x 3" in size. 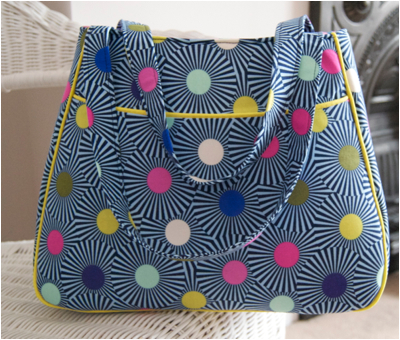 If yes, then you can carry on printing the remainder of your pattern.